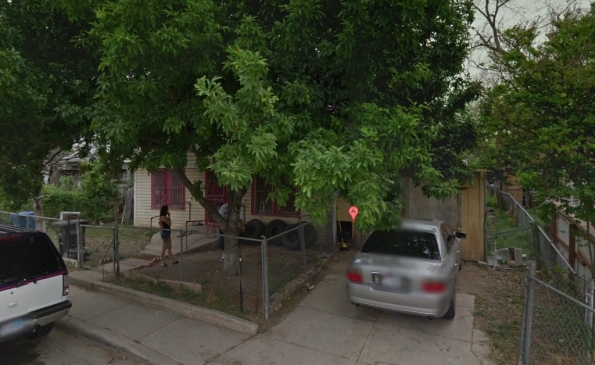 This property, on the south side of San Antonio, is in a good neighborhood and has 3 bedrooms and 1.5 baths. Featuring many trees, this property is listed at $58,000 with owner financing available after $5,000 down. For our cash buyers, this property is listed at $35,000 for a one time cash buy. Official property, sales, and information provided from county (public) records.